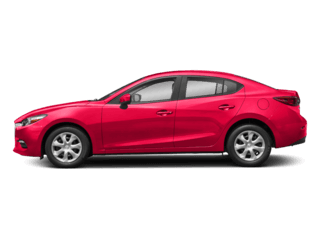 Let us be the first to congratulate you on your choice to buy a Certified Pre-Owned Mazda3! 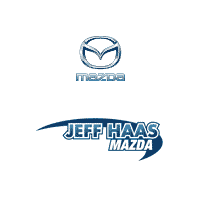 Now all that remains to be done is to find the perfect one for you among the amazing selection at Jeff Haas Mazda. 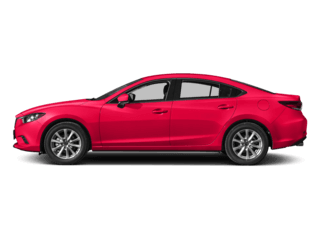 We make it easy for you to browse our inventory, choose your Certified Pre-Owned Mazda3, secure financing, and move on to the part where you get to drive it home. 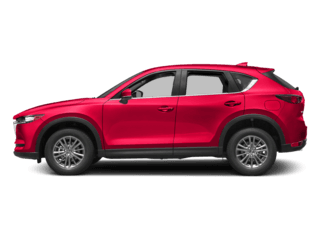 Our helpful Mazda experts are standing by to help you navigate our selection, so visit us today and prepare yourself for a stress-free and enjoyable dealership experience. Only high-quality, late-model Mazdas are qualified to be Certified Pre-Owned. 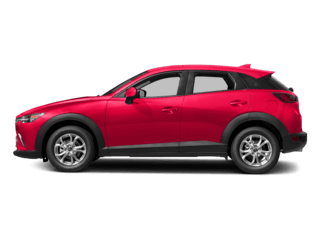 Every Certified Pre-Owned Mazda has undergone a rigorous 160-point inspection to make sure that it meets the highest standards for quality required by Mazda’s Certified Pre-Owned program. Certified Pre-Owned Mazdas are covered by any remaining portion of the original three year / 36,000-mile New Vehicle Limited Warranty as well as a 12-month / 12,000-mile Certified Pre-Owned Limited Vehicle Warranty. 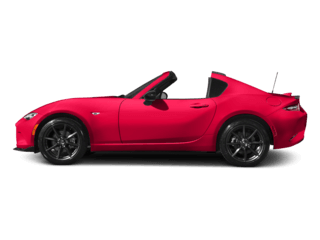 Certified Pre-Owned Mazda vehicles are also covered by a seven-year / 100,000-mile Certified Pre-Owned Limited Powertrain Warranty. Each Certified Pre-Owned Mazda comes with an AutoCheck vehicle history report and three-year Buyback Protection from Experian. 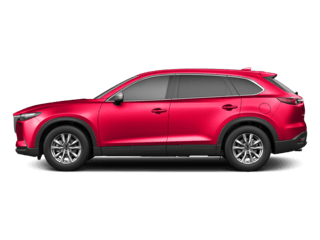 Certified Pre-Owned Mazda owners get complimentary 24-hour roadside assistance for the duration of the Certified Pre-Owned Limited Powertrain Warranty. 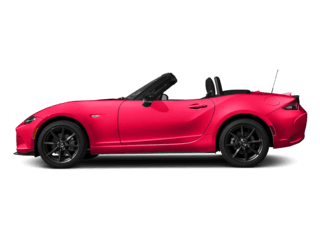 Zero-deductible repairs mean that you won’t have to pay any out-of-pocket expenses for covered repairs or parts replacements at Mazda dealers nationwide. Remember how much fun it was to drive when you first got your license? The freedom of being behind the wheel and master of your own destiny? The Mazda3 can help you rekindle that fire. This compact car is more than meets the eye, and just one test drive is enough to remind you how enjoyable the getting-there can be – even if “there” is just to the corner market, the office, or home after a long day. 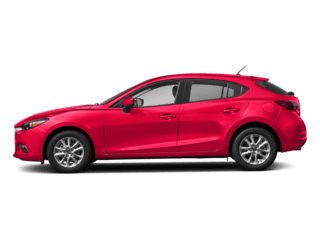 The Mazda3 shows drivers that size doesn’t matter when it comes to road performance, and its easy maneuverability, exciting driving dynamics, and precise steering and handling are proof of that. The Certified Pre-Owned Mazda3 of your dreams is waiting for you at Jeff Haas Mazda. Visit our dealership today and claim this amazing car before someone else does!